Where is Hope Developed in the Brain? 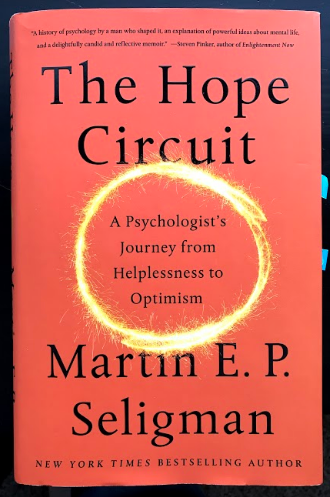 Martin Seligman’s research on learned helplessness is possibly the most cited set of research in the academic journals of psychology. However, 50 years later, he has admitted that he was wrong. 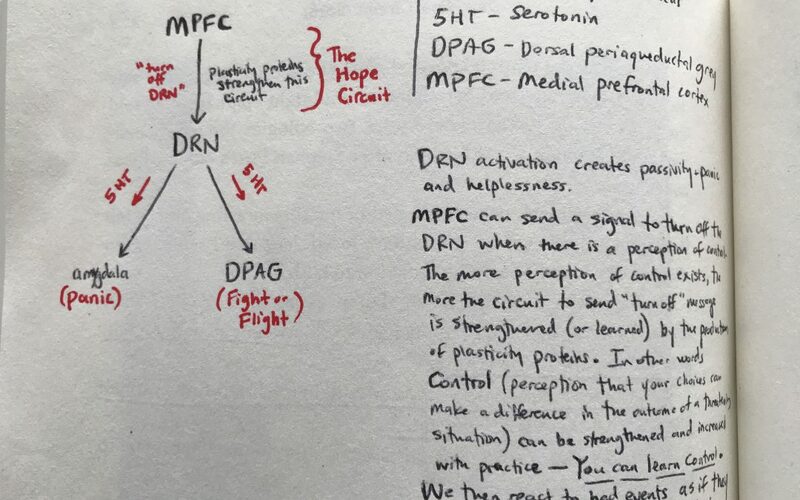 Very exciting research on the neuroscience of helplessness and control has proven that we can literally destroy helplessness. 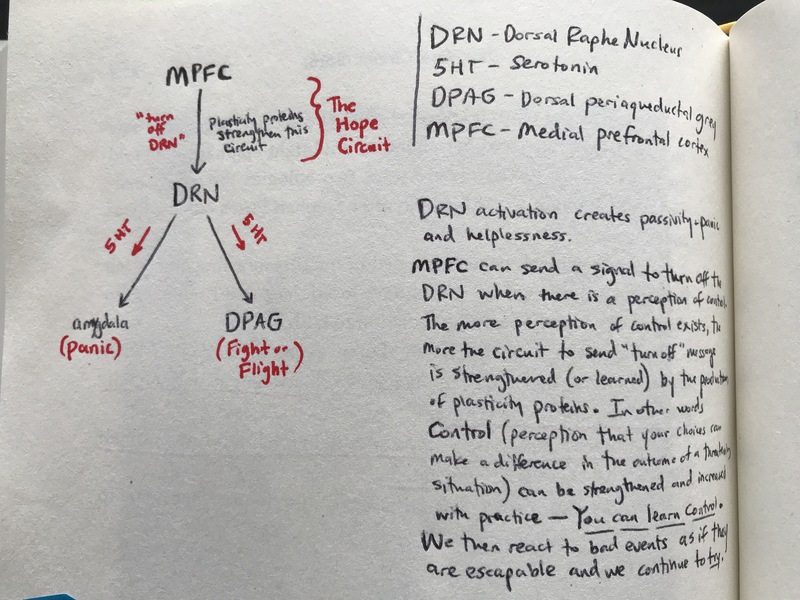 This episode nerds out about this research and poses the question to you of how we can apply this to improve our life and increase our sense of control over the situations that are difficult and traumatic.